Eastern National Store to Open at New Harriet Tubman Underground Railroad Visitor Center The grand opening and ribbon-cutting ceremony for Eastern National’s newest park store at the Harriet Tubman Underground Railroad Visitor Center in Church Creek, Maryland, will be held on Friday, March 10, 2017. Housed within the brand-new, state-of-the art visitor center, the 1,600-square-foot..
Megan Shelley Cartwright Appointed as New Chief Operating Officer for EN On January 30 Eastern National’s board voted to promote Megan Shelley Cartwright to Eastern National’s Chief Operating Officer, effective immediately. 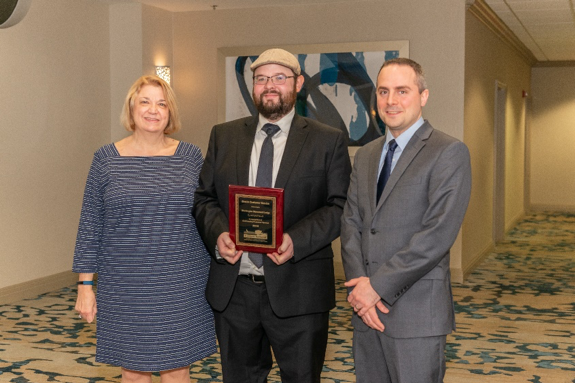 Filling this position is part of the organization’s regional realignment and will allow increased capacity for Eastern National to support the people, resources and..
Eastern National 2018 Competitive Grant Recipients Announced Eastern National is pleased to announce the awardees of its 2018 Competitive Grant Program. 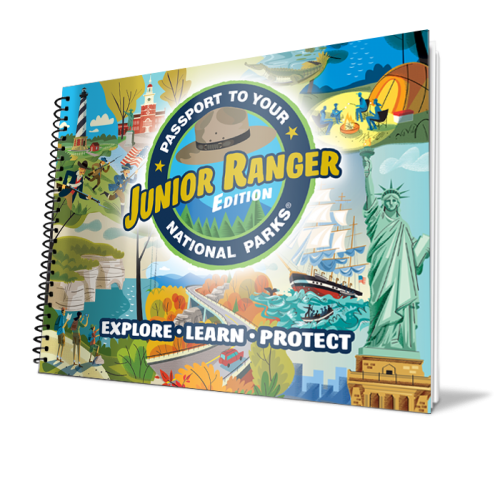 The Competitive Grant Program provides funding to parks to support the educational, scientific, and interpretive activities of the National Park Service. 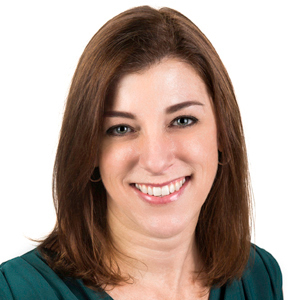 These 31 partners have been awarded grants in the following amounts for a..
Eastern National Welcomes Susan Schroeder to Board of Directors Eastern National’s Board of Directors elected a new member during its winter board meeting. Susan Schroeder joined the board for a six-year term effective February 12, 2019. Read more… 2018 Eastern National Annual Employee Awards Announced Eastern National’s annual awards highlight excellence in performance..
EN Hosts 25th Anniversary Commemoration for Vietnam Women’s Memorial Last month Eastern National was proud to host a series of poignant events commemorating the 25th anniversary of the dedication of the Vietnam Women’s Memorial. 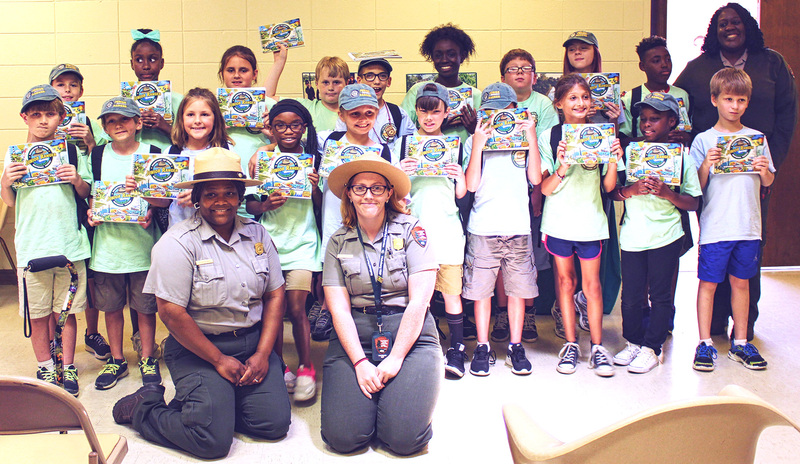 Over the course of Veteran’s Day weekend, thousands of people came to the National Mall from all over the country to honor the service and..
Passport To Your National Parks 2019 Photo Contest Winners Announced Eastern National is proud to announce the 2019 winners of the Passport To Your National Parks® photo contest. 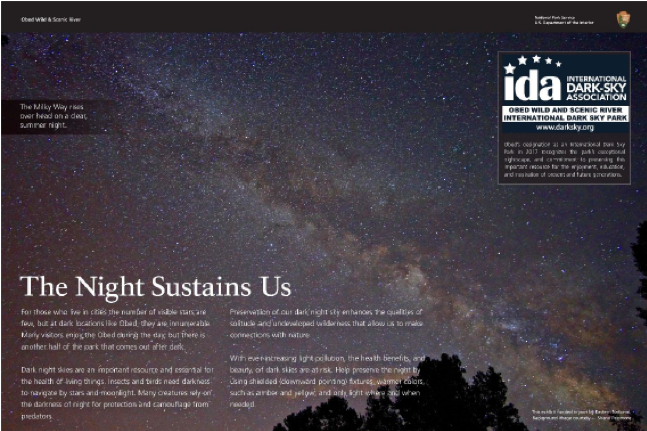 The contest is open to National Park Service employees and Volunteers-In-Parks. 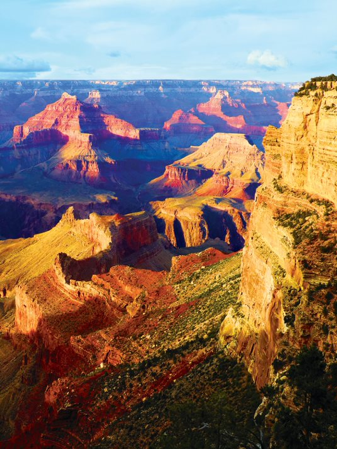 Ten photographs of national parks are selected and featured on the Passport To Your National Parks commemorative stamp set. Read more… Eastern National,..
Eastern National, Wright Brothers National Memorial Celebrate New Visitor Center and Park Store The grand opening and ribbon-cutting ceremonies for the new Wright Brothers National Memorial Visitor Center and Eastern National park store took place in Kitty Hawk, North Carolina, on October 20, 2018. 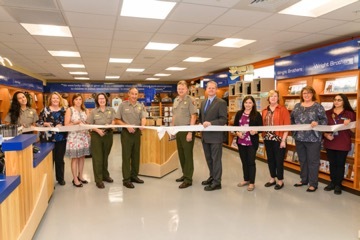 Housed within the new state-of-the-art visitor center, the Eastern National store..
Eastern National’s “Choose to Reuse” Bagless Pilot Helps Reduce Litter This summer, 18 Eastern National locations piloted the “Choose to Reuse” bagless initiative in their park stores in support of the National Park Service’s Green Parks Plan. The pilot has been a resounding success, keeping tens of thousands of plastic bags from potentially ending up..
Eastern National Announces Regional Realignment Updates Eastern National is excited to announce the next phase in our regional realignment. This summer, we continued to reshape our regional boundaries to help shrink region sizes and create more capacity. We are also pleased to announce staff updates coinciding with this realignment. 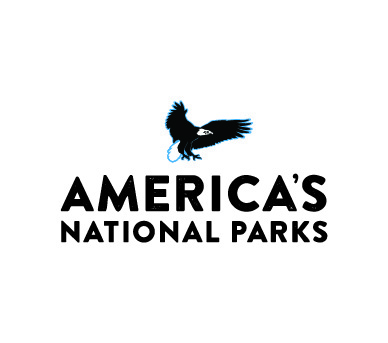 Respectful Workplace Initiative Is in..
A New Chapter Begins at Eastern National: Introducing America’s National Parks Eastern National is making some exciting changes to our family of brands. 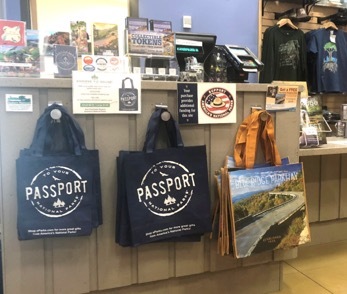 Beginning in 2019, we’ll introduce a new name to our park visitors and partners at the store level: America’s National Parks. Read more… How Eastern National Extends the Visitor Experience from..